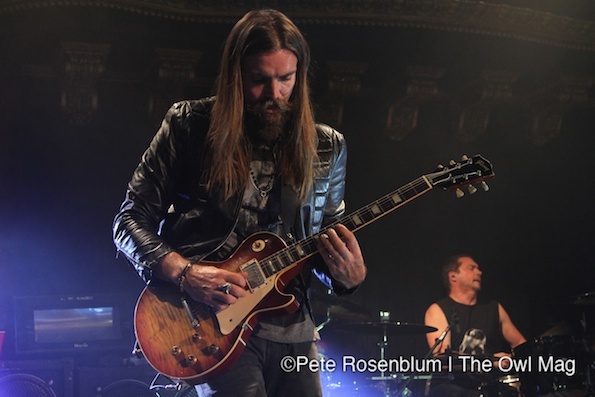 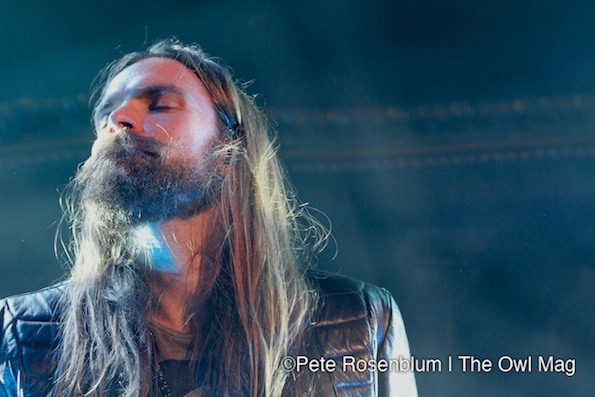 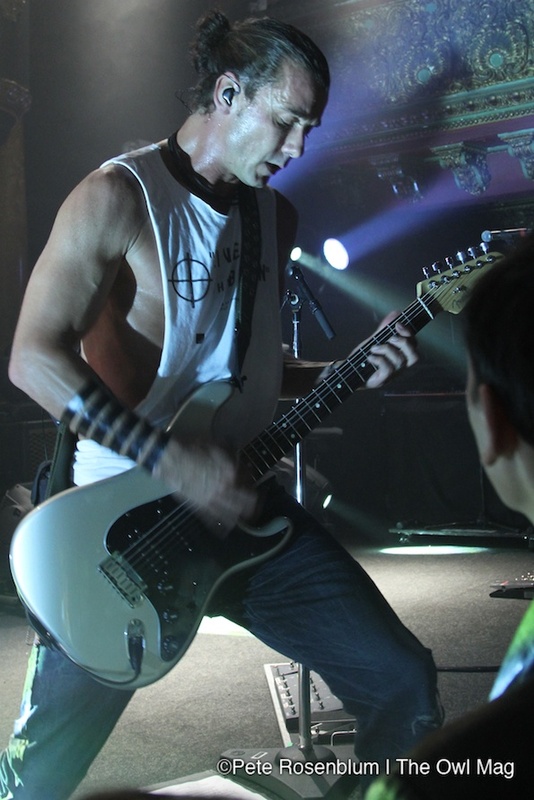 A reunited Bush played to a sold-out San Francisco crowd at Great American Music Hall on Tuesday night. 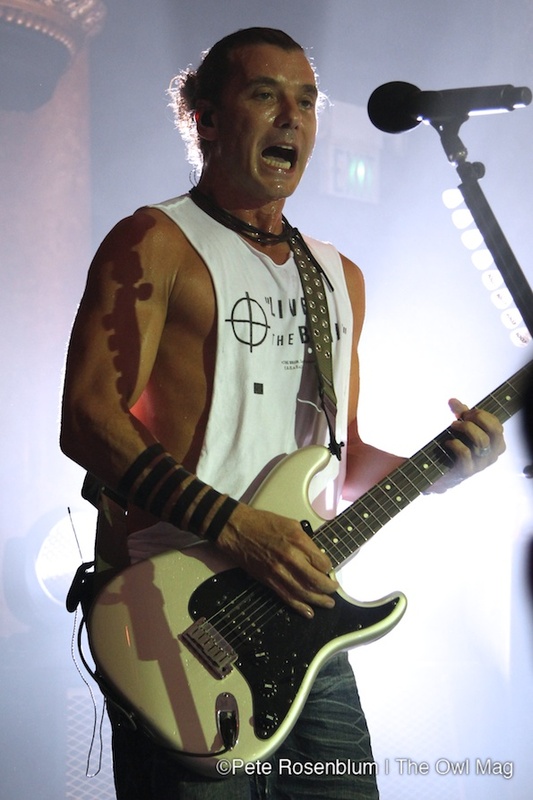 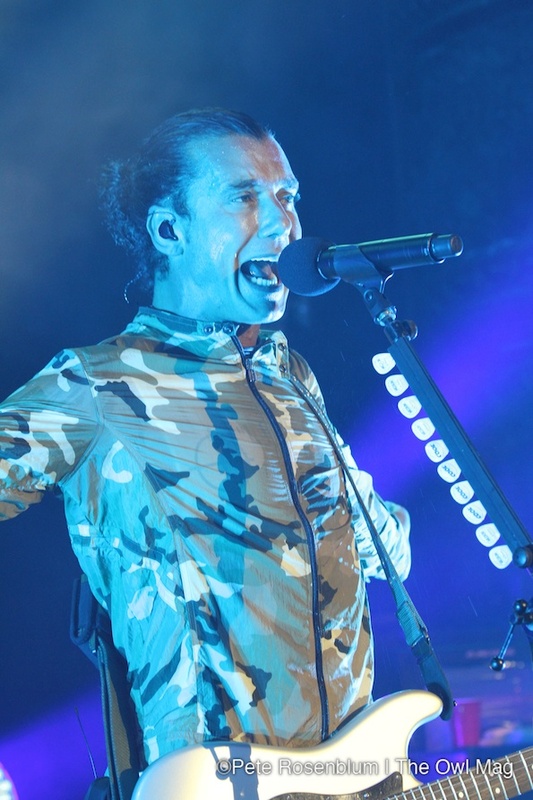 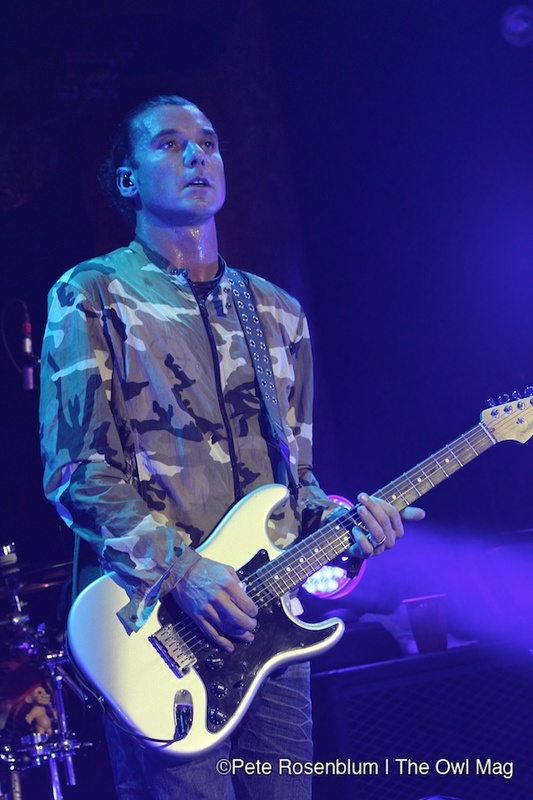 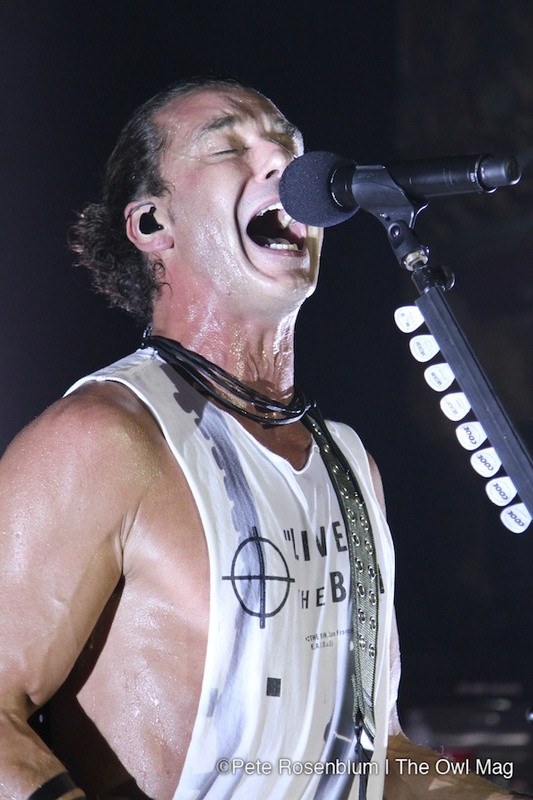 Frontman Gavin Rossdale and original drummer Robin Goodridge were joined by Chris Traynor on lead guitar and Corey Britz on bass to promote Bush’s new album, The Sea of Memories. 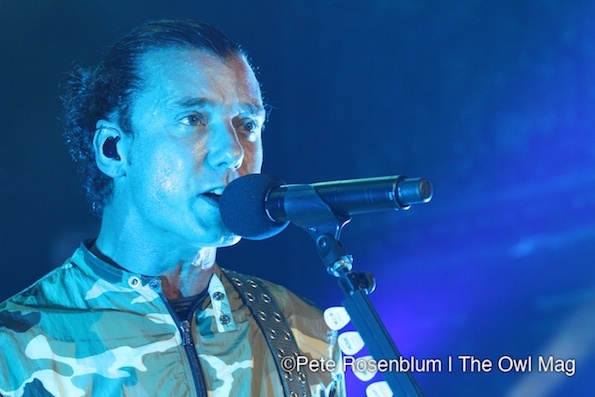 The ever-charismatic Rossdale had the crowd in his pocket as the band tore through their new material as well as hits from their earlier albums Sixteen Stone and Razorblade Suitcase. 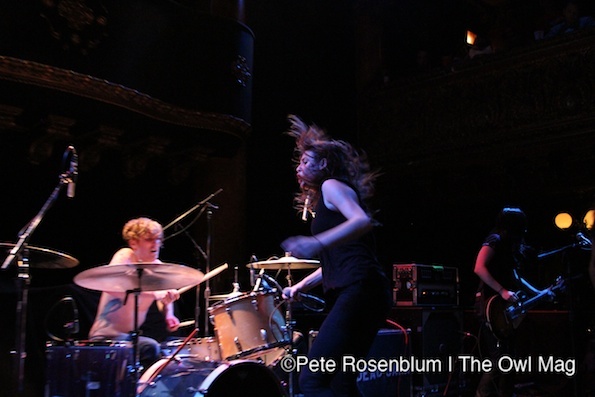 Dead Sara opened the show impressively, with an energetic and emotion filled set that drew attention to the powerful team of singer Emily Armstrong and guitarist Siouxsie Medley. 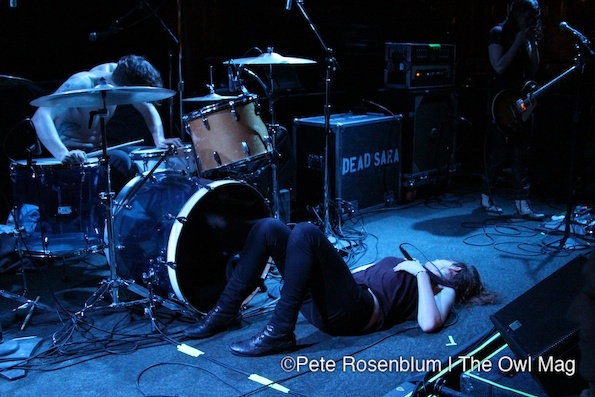 Dead SaraCheck out even more badass photos HERE.